The hottest Hip hop podcast on the planet. 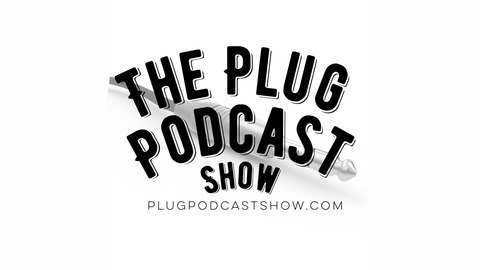 The Plug Podcast Show, where we bring you the best unfiltered takes on the latest in Hip hop News as only we know how. 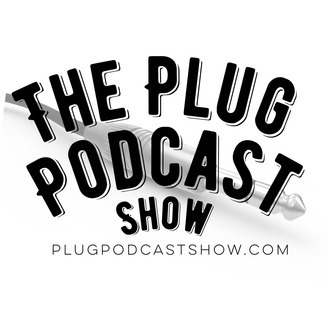 We give you the most in depth conversations and interviews about Hip hop music and the fuckery that surrounds it. Remember...WE ARE THE PLUG. STAY PLUGGED IN.